The crisis rocking Benue State chapter of Social Democratic Party (SDP) over the substitution of the state party’s gubernatorial flag bearer, Mr. Hingah Biem, who emerged through direct primary elections held recently across the 23 local government areas has deepened. A prominent chieftain of the party, Hon. Citizen Asema Richard, while faulting the action of the national secretariat of the party noted that the state working committee of the party has taken side by convening an emergency State congress where it allegedly endorsed an individual he claimed not be a party member as its candidate. “This has stirred more crises in the followership of the SDP in the state and has dampened the moral of its supporters”, he said. In a statement issued by the party chieftain, Asema warned SDP national secretariat and state working committee of the party not to destroy the only alternative platform in Benue state for stomach infrastructure ahead of 2019 polls. 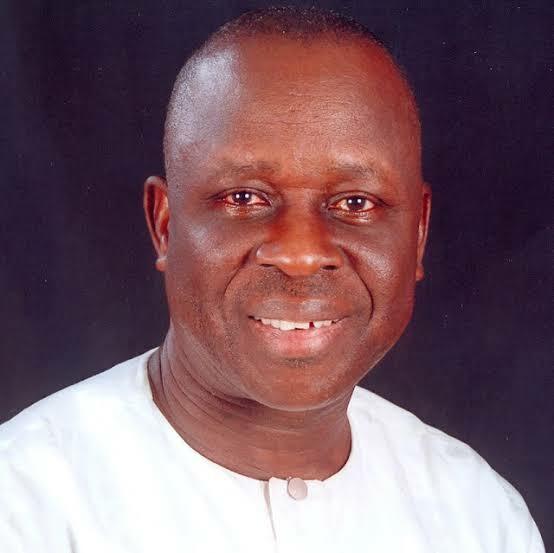 Asema, who is also chairman of MINDA SDP Elders Forum, comprising of four local government areas in the state, had written an open letter and addressed to SDP national chairman, Chief Olu Falae, and other leaders of the party, with a call to rescue the party from total collapse and ridicule. Asema, however, said:”While leading a chorus of condemnation and denunciations of whoever convened the emergency state congress and adopted a gubernatorial flag bearer who is not known to be a member of SDP and who did not participate in the State primary elections, I wish to advice the conveners of such illegal congress to refrain from such undemocratic acts for the good name and image of the SDP”. “The emergency state congress is the height of impunity, partisanship, pettiness, immaturity and eco-centriacism which will destroy the cohesion of the party in the state. It has further demonstrated lack of principled leadership by the state leadership of the party. It also amounts to contempt of the court and a clear demonstration that the state leadership of the party is empty in ideas and ideals, progressive party management, lack of strategic thinking and is powerless in the battle of common purpose”.